Are you wondering why your room is missing that charm? It is missing Dakota Hand Tufted Rugs, I guess. 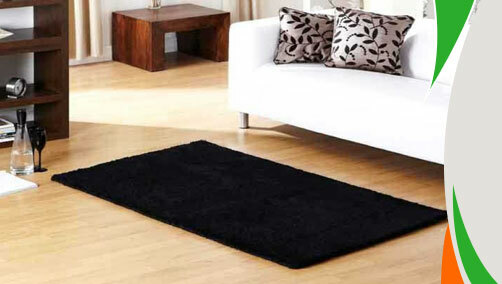 Ultimate Rug has offered these rugs which are made from pure wool fibres. This hand-woven range of rugs is available in earthy tones of ivory, brown, black, beige and taupe. So if you are someone who loves to have neutral shades in your home décor definitely this is a preferred choice for you. These rugs are stain-resistant, anti-fade and non-shedding which navigates the message that they will remain with you for a longer time period adorning your dream home. 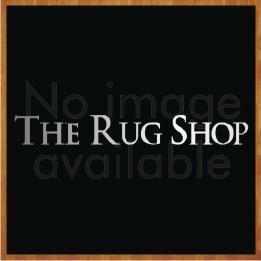 These rugs are available in medium and large sizes with following size variations: 90x150, 120X180, 160x230.